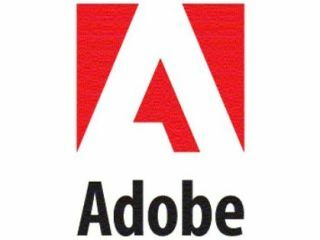 Adobe has spoken out about the Apple iPad, lambasting it for not putting Flash video compatibility on board. There have been a few criticisms of Apple's device since launch, and although lack of Flash video was among them, the lack of support for it on the iPhone meant it wasn't a huge surprise. "It looks like Apple is continuing to impose restrictions on their devices that limit both content publishers and consumers. Unlike many other ebook readers using the ePub file format, consumers will not be able to access ePub content with Apple's DRM technology on devices made by other manufacturers. "And without Flash support, iPad users will not be able to access the full range of web content, including over 70% of games and 75% of video on the web. "If I want to use the iPad to connect to Disney, Hulu, Miniclip, Farmville, ESPN, Kongregate, or JibJab - not to mention the millions of other sites on the web - I'll be out of luck."